Having a facial care regime is pretty common, even for those at a younger age. As we age, though, we begin to realize there was something we forgot about: the neck. As much as we take steps to ward off facial aging, we can’t leave out our necks. Your face might look 30, but your neck is giving you away. 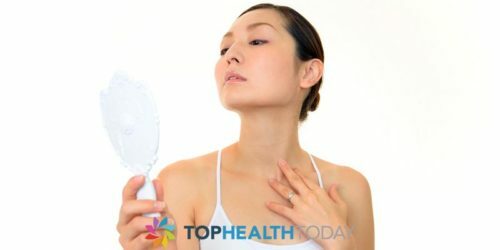 Bulging fat and sagging muscles, the area ages quickly because, aside from the eyelids, the neck skin is the thinnest. There is no need to go under the knife to reduce neck sagging, there are plenty of alternatives. Evolastin is a radio frequency device delivering heat through small injections. The idea behind this is that these pulses stimulate collagen and elastin production to shift the aging curve. While the aging process resumes, you have set it back- the results take a month to appear and last for a year. Evolastin is the equivalent of a third of a facelift. It takes around 45 minutes and the most pain you’ll endure if from the initial anesthesia shot. After treatment, you should be able to resume normal activity after 24 hours. You should expect swelling and redness which will disappear within a few days. Ideally, make your appointment for a Friday and give yourself the weekend to recover. Or, do it over vacation. Your neck skin will feel tighter and thicker. If that sounds too much, there are fillers, or the stem cell lift. Fillers tighten the jawline in a bid to pull the neck. The latter makes use of your own body rather than foreign substances. It takes fat from elsewhere in your body and is injected into your face to add volume. An added dose of (your own) stem cells offers the skin an extra glow and encourages collagen growth- it produces results that last longer than a typical fat transfer. Boosting cheeks, temples, and the hollows beneath the mouth lift mini jowls and tighten up the neck area. Let’s not forget that your neck is supported by muscle, and just like any muscle it can weaken through lack of use and age. This results in thin skin sagging- and as you age your skin loses its elasticity, another reason for skin sagging. Lie on your back, now raise your head (and neck) just off the floor. Turn your head to the left and then to the right, then rest your head on the floor. Repeat this as many times as possible. Your movements should be small, and controlled- don’t jerk your neck. You will feel the muscles at the sides and front of your neck working. If you feel pain, stop immediately. Building the muscle here tightens the skin, diminishing the appearance of wrinkles and/or folds. 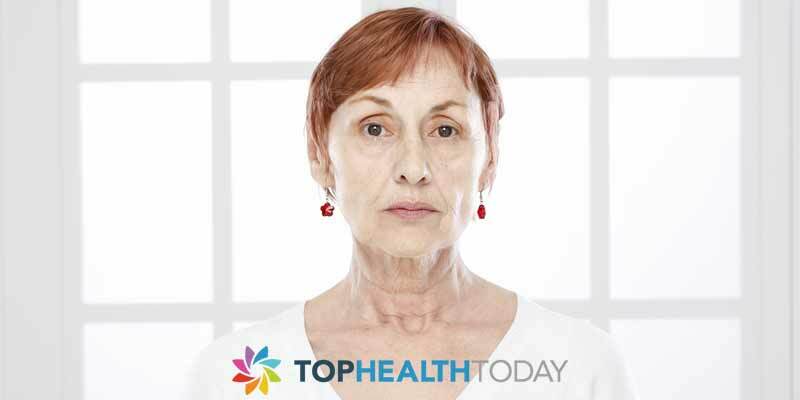 Does Your Neck Show Signs Of Aging ?